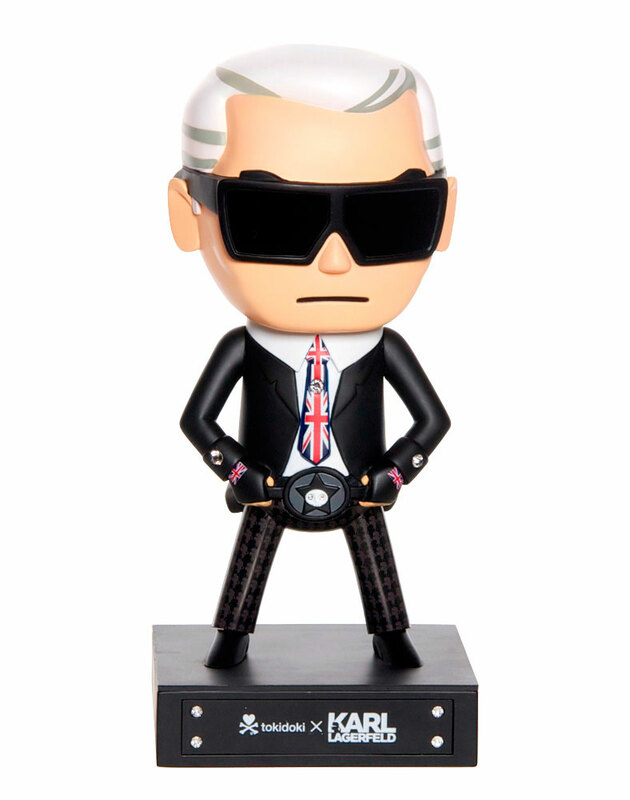 To help celebrate the opening of Karl Largerfeld's new Regent Street store in London, we created the new limited edition Mr. UK and Mr. Black Karl Lagerfeld x tokidoki figures. See more photos below of the new figures and store! 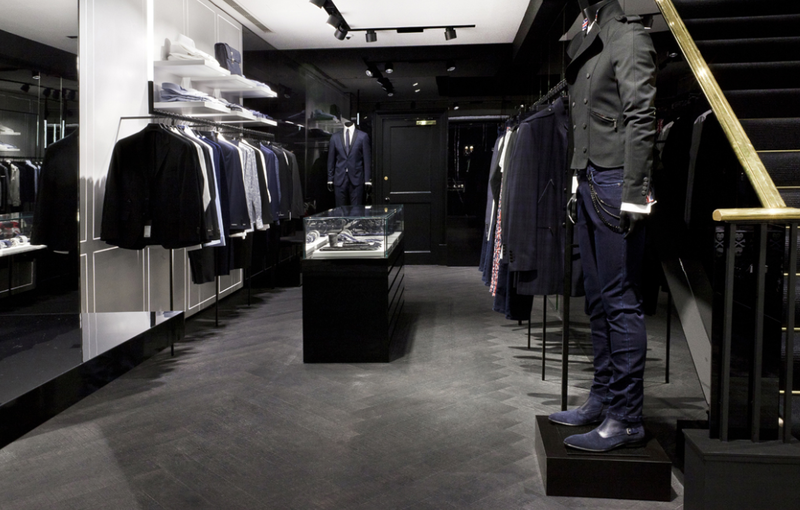 Mr. Black! 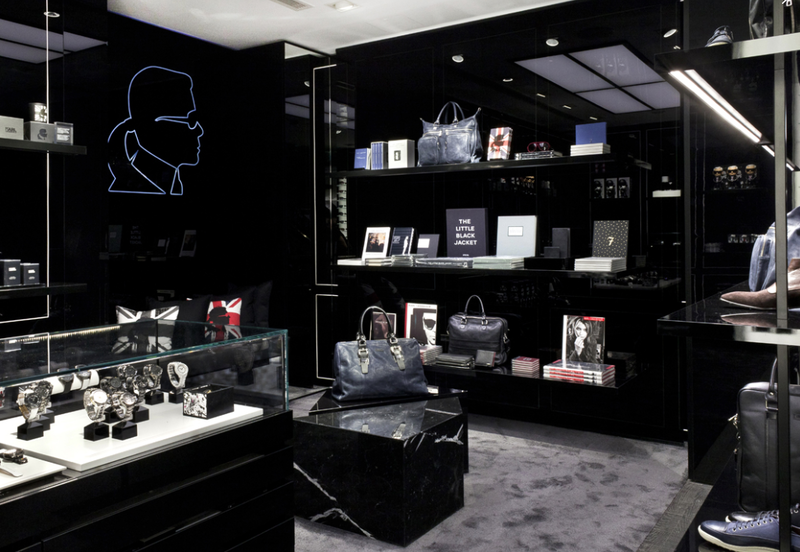 This matte black limited edition collector's item is especially remarkable for its gloss finishes on Karl's gloves, boots, and shades. Mr. UK! 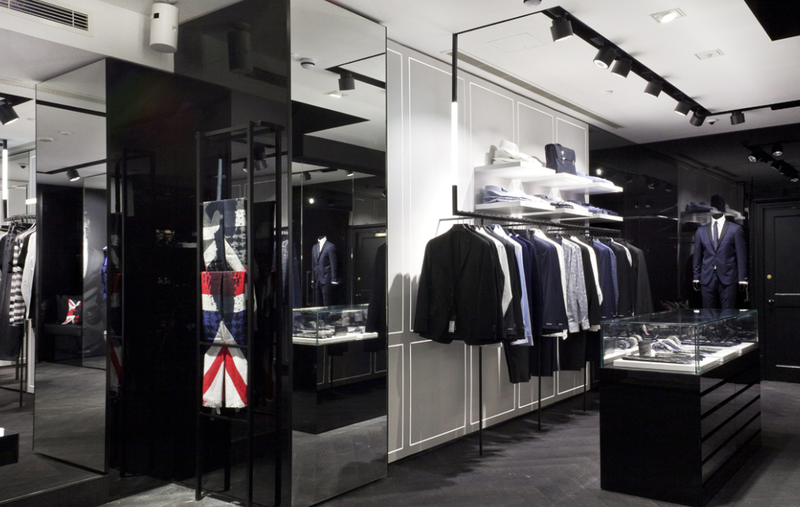 This limited edition collector's item comes with a British twist specially made for the London store featuring Karl's diamante-studded Union Jack tie and gloves. 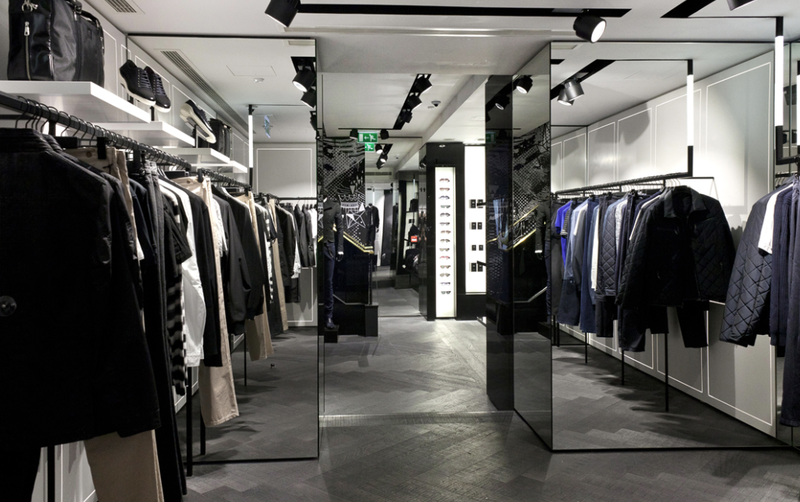 Additional features include an Adios star belt buckle and Karl Lagerfeld print slacks. 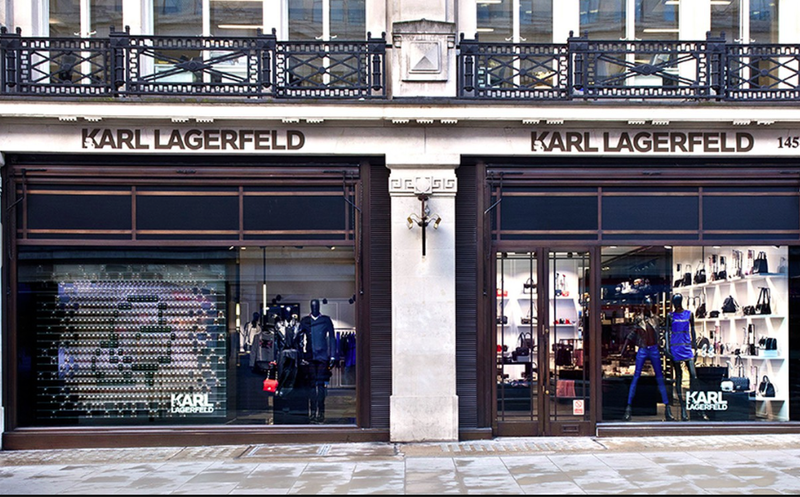 These figures are exclusive to the Karl Lagerfeld stores and netaporter.com, but we have access to a limited quantity complete with Artist Print Certificates of Authenticity. 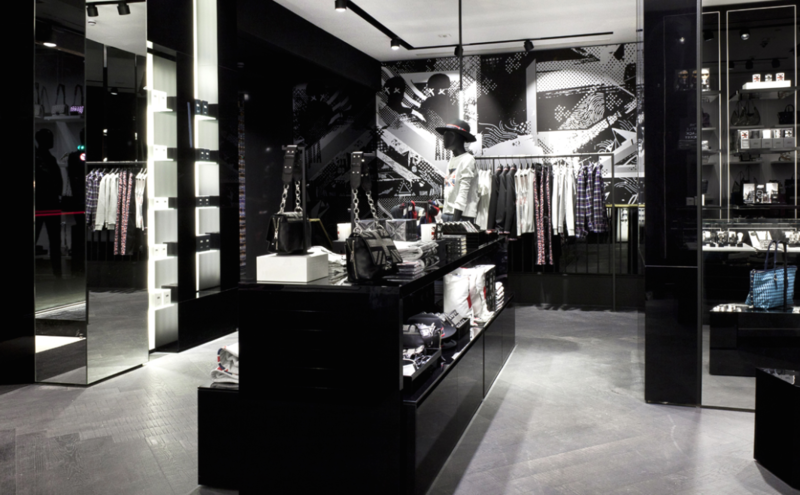 The interior of the store is only black and white with a giant Karl mural on the wall. 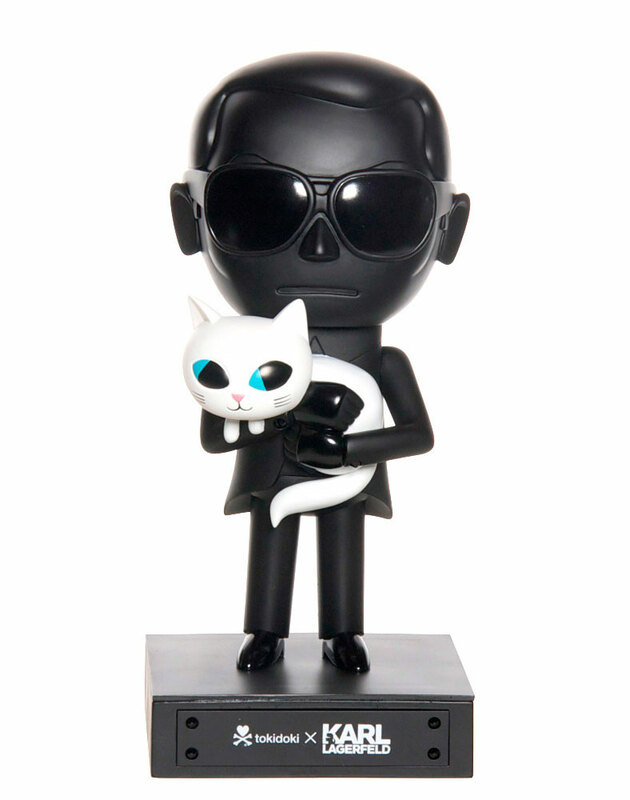 Along with the tokidoki Karl figures shoppers can also find Karl white collars, fingerless black gloves, keyrings, baseball caps, wallets and iPhone cases. There is also a collection of books available which would look great on any coffee table! Amber Le Bon with the Mr. UK Karl figure. 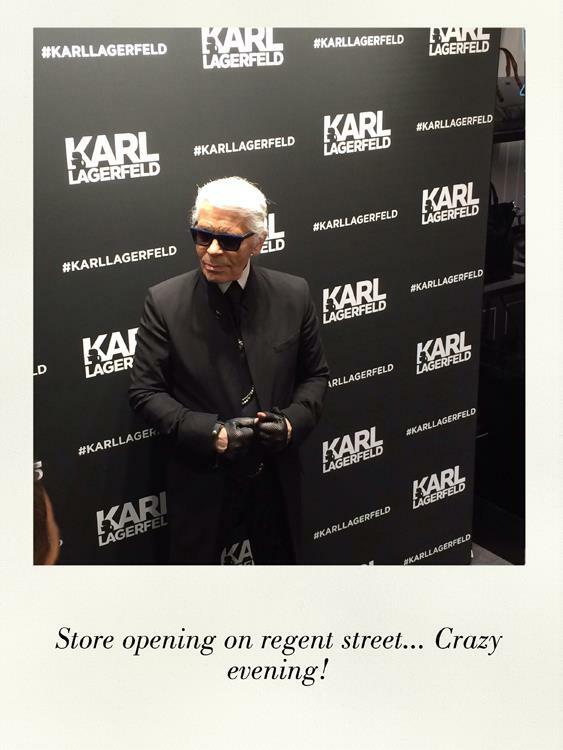 Karl Lagerfeld enjoyed the evening's festivities and was excited to be opening his new flagship store in London. 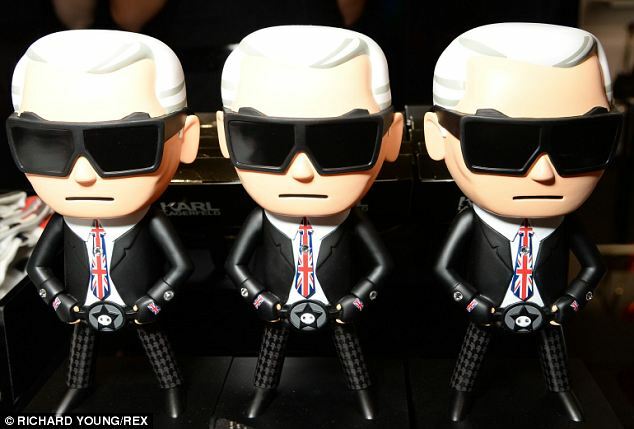 Check out Mr. UK and Mr. Black in the tokidoki online store now! Click here!